That's right! 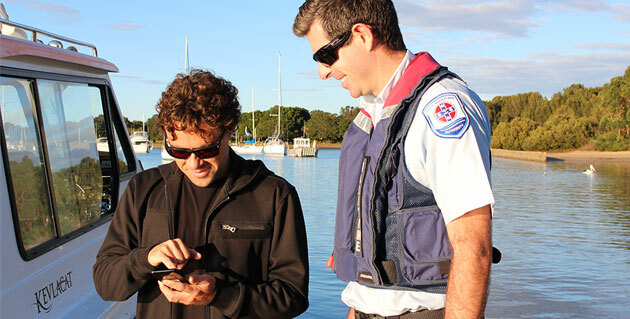 All you water and boating enthusiasts in New South Wales can now download a digital copy of you boat license. This is great news and follows the rollout of digital registrations too! It's quite amazing the number of licenses and permits that are issued every year. There are more than 760 categories that the state of New South Wales issues permits for totalling a vast 23 million! Digital licenses really lighten the wallet! And that's not in a monetary sense. How great would it be to get rid of a few of those cards in your wallet. Just take your mobile phone and you've got everything you need. There is one condition though; if you opt for a digital license, it is your responsibility to ensure that your mobile phone is charged. Also, the only exception is Jet ski and personal watercraft license holders. This facility is unfortunately not available to you and you must still carry a physical photo license. What are some of the advantages you may be asking? Well besides making your wallet a little lighter, it will also save you time on renewals. You will be able to renew your license digitally within minutes saving all of us so much time waiting in queues at the RMS. 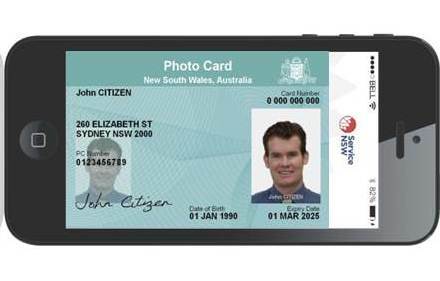 If you are interested in this you can visit the Services NSW website or through the Service NSW app. For those of us that don't have a boat license but would still like to enjoy our waterways there are some options for you to consider. Click HERE if you would like some skippered or bareboat sailing options from Sailcorp. Otherwise, you can consider a day on the Harbour on a wide range of boats from Any Boat. 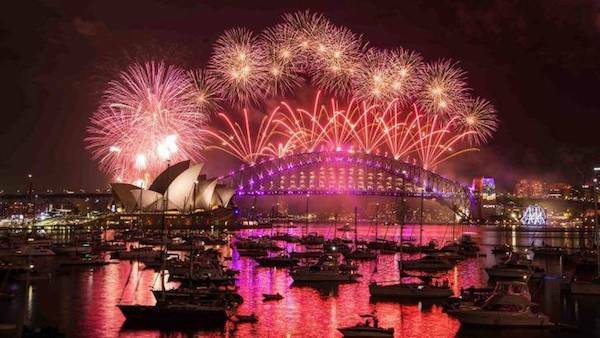 Our Boat Hire page has the most comprehensive offering in Sydney. If you're after a more premium offering then visit this page. 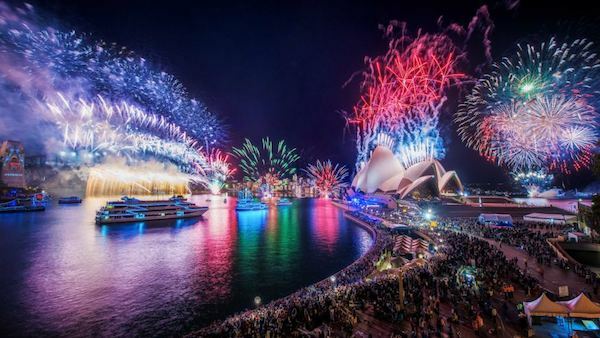 Luxury Boat Hire is Any Boat's premium offering of luxury yachts around Australia.